There are times when I feel like Super-Mom and other times when I feel like Super-Failure. Super-Mom: Yay! I remembered to wash my kid's sweatshirt for school tomorrow. Super-Failure: (5 minutes before we leave for school) I realize that I forget to throw it in the dryer. And all of his other sweatshirts are in the washer too. Super-Mom: It's cool. I'll just throw it in the dryer on high for 10 minutes and we'll only be 5 minutes late for school. Super-Failure: It's still wet. And we are late. Super-Mom: I'll just dry it on the dashboard of the car using the heater. Super-Failure: I'm driving to preschool with the heater on full-blast with the windows down because the kids are complaining that they are hot. Super-Mom: The sweatshirt is mostly dry by the time we reach school. Super-Failure: He didn't even need it today. 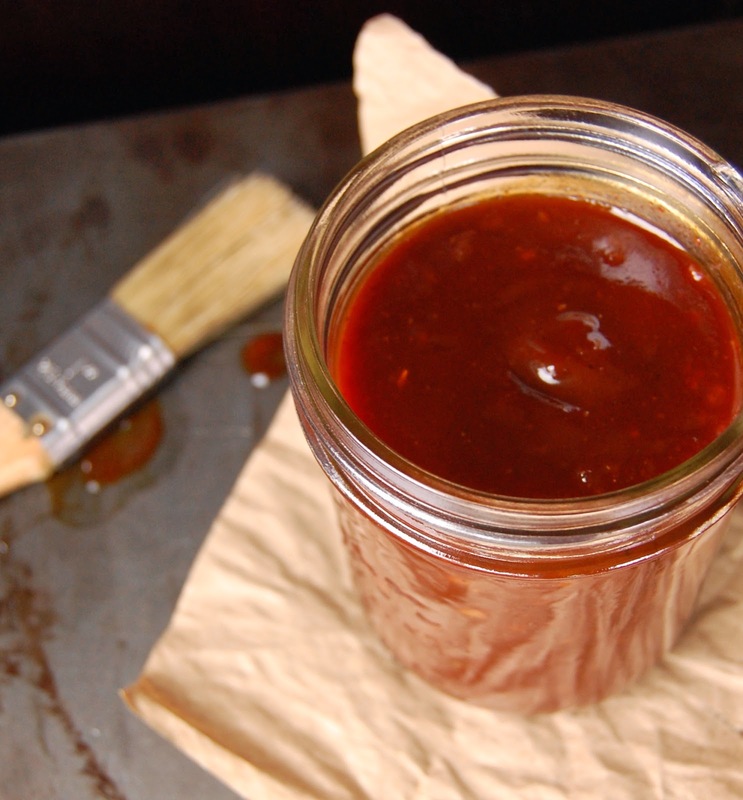 Super-Mom: I made homemade BBQ sauce!! Super-Failure: I got a little over-zealous with the stirring and splattered it all over my kitchen. Welcome to my world. At least I still have (some) of this awesome BBQ sauce to drown my sorrows in. And let me tell you...I am going to slather this stuff on everything - burgers, hot dogs, pulled pork, ribs, chicken, my morning cereal. Just kidding. Maybe. Slighty tangy. Slightly sweet. Slightly spicy. And oh so quick and easy. Whisk all ingredients together in a medium saucepan. Simmer, uncovered, over medium-low heat for 25 minutes until thickened, stirring occasionally. Season with salt and pepper to taste.